At VMD, we’re motivated by the missions of our customers. We understand and share them, and we bring smart, strategic approaches to the table. We take pride in working side by side with our customers to articulate a vision for success, and then to make it happen. We enjoy many, long-term customer relationships that are just like that. We earn them and we keep them by delivering – every day, everywhere, every time. Founded in 2002, VMD is an award-winning provider of IT and Homeland Defense services to the U.S. Federal Government. As VMD’s co-founder, she has served as the CEO since 2005, guiding the company’s overall strategic vision as well as providing day-to- day management and oversight. Together with VMD co-founder Vivek Malhotra, Ms. Malhotra has grown VMD from a very small business into a profitable company that is recognized for its ability to help customers solve complex operational challenges. Her relentless focus on delivering customer value has been instrumental in the successful growth of the company. Prior to joining VMD, she was a Senior Manager at The Lewin Group where she helped to build its healthcare IT division. Her clients included the Substance Abuse and Mental Health Services Administration (SAMHSA), the Administration for Children and Families (ACF), and the Centers for Medicare/Medicaid Services (CMS). Ms. Malhotra is a member of Vistage and is also currently involved in several industry organizations including AFCEA, IAC, and Women in Technology. 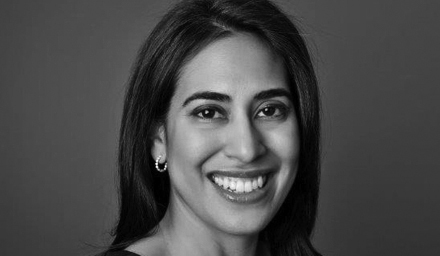 Ms. Malhotra received her undergraduate degree from Washington University in St. Louis and holds a master’s degree in public health from the University of Texas Health Science Center. Mr. Salvi leads all of areas of VMD’s organization, reporting to our Chief Executive Officer, Ms. Deepti Malhotra. Mr. Salvi has a history of growing organizations and managing change, while ensuring that the customer missions needs are always paramount. He has previously been COO at MetroStar Systems and Senior Vice President at CACI, where he lead the Federal Civilian portfolio. 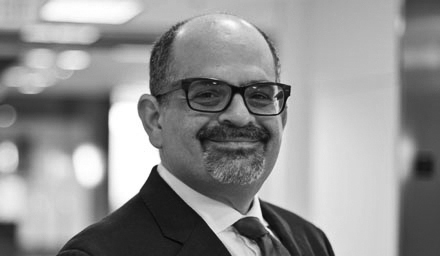 Mr. Salvi has more than 30 years of technology and management experience supporting Civilian and Defense customers and has led capture for major awards including: DHS EAGLE I and II, NIH CIOSP3, DOJ ITSS 4, FBI ITSSS, DHS NPPD Watchdesk, FEMA NCP, and DoS SASI. 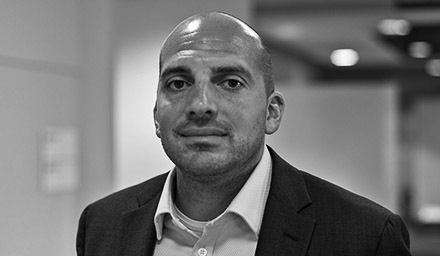 Mr. Salvi is a graduate of the University of Buffalo (BS in Mechanical Engineering) and George Mason University School of Management (MBA) and he is involved extensively in leadership development programs, including ACT/IAC where he served as Industry Chair for the Partners Program. 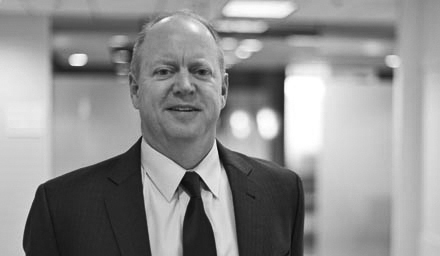 As CFO, Dave Thornton brings extensive experience in financial management in both government contracting and commercial environments to VMD. With a background in financial planning and analysis, banking and treasury, as well as oversight of legal, DCAA and corporate compliance functions, Dave’s varied professional responsibilities make him an integral member of the team. 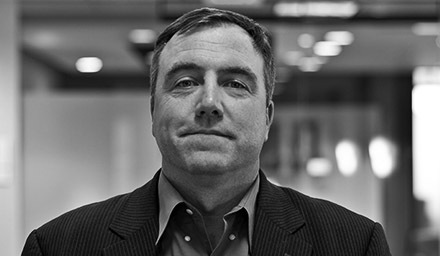 Prior to joining the company, Dave was CFO at LSi, a mid-tier IT services provider. In his time there, he oversaw LSi’s finance, treasury and legal functions. Dave was also previously the CFO of Catapult Technology. He holds a B.S. in Economics from the University of Missouri, and an MBA in Finance from Johns Hopkins University. 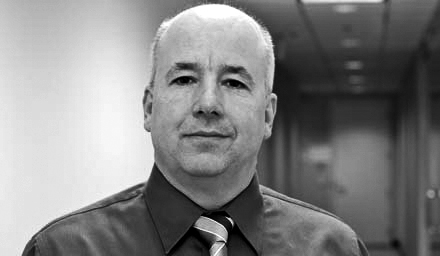 Jim Walsh is VMD Corp’s Chief Technology Officer and is responsible for all Information Technology initiatives at the company. He is the former founder and CEO of Advanced IT Services (AITS), a successful IT services provider serving federal and commercial clients in the area for more than a decade. Prior to founding AITS, he was a senior systems architect at Catapult Technologies. He has significant expertise in cloud computing, storage and data center management, visualization, network security, and disaster recovery. 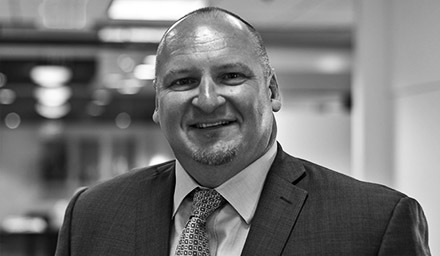 Gregg Leone is the Executive Vice President of Business Development where he is responsible for articulating and executing the company’s strategic growth in an ever-changing industry. He has over 20 years of government IT contractor experience in leadership, strategy, and portfolio management roles. 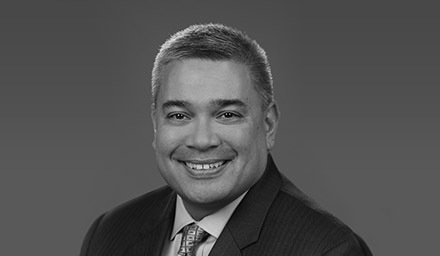 Prior to joining VMD, he was the Vice President at CACI leading all of the Federal Civilian IT business, and was successful in aligning capabilities to customer needs, winning over $800M in new awards in the Federal Civilian market. Mr. Leone is a graduate of James Madison University (B.S. in Integrated Science and Technology, concentrations in Information and Knowledge Management and Engineering Manufacturing). Ms. Nydia Delgado-Garcia joined VMD Systems Integrators, Inc. in 2012 to lead our Homeland Defense line of business. In her role as Executive Vice President, she oversees all of VMD’s Homeland Defense Services and brings extensive knowledge and experience to the company’s aviation security program which includes day-to-day oversight of current Transportation Security Administration (TSA) Screening Partnership Program (SPP) contracts while building sustainable customer relationships and solutions. Prior to joining VMD, Ms. Delgado-Garcia served as Director with McNeil Technologies Inc. and AECOM overseeing multiple simultaneous contracts with TSA, NGA and DOD. Ms. Delgado-Garcia holds a Bachelor of Science degree from Strayer University. Brian Westhoff is Senior Vice President, Government Solutions. In this role he leads the company’s Government Solutions group focusing on information technology services programs with federal customers. He has nearly 25 years of experience in business development and operations having held executive positions at numerous companies where he led both sales and delivery. He is a former executive at Aquilent, which was acquired by Booz Allen Hamilton in 2017. 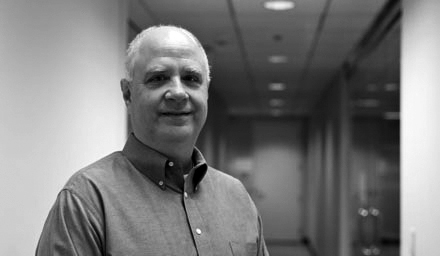 He has also held senior roles at Addx, Data Federal, Compuware, Infinium Software and Etensity, and is a graduate of the University of Virginia with a degree in computer science. Todd Fritzler is Senior Vice President, Defense Programs, and is responsible for strategic growth and operations within the Department of Defense. He has more than 18 years of government contracting experience ranging from operational to executive management. Prior to joining VMD, Fritzler was the Vice President of Defense and Diplomacy for Catapult Technology. He spent nine years there and grew and led a $55M per year vertical. He also spent more than five years at Keane Federal Systems leading its Diplomacy program. Mr. Fritzler attended Friends University with additional studies in Computer Science. Mr. Brokaw is responsible for strategic growth at VMD, leveraging VMD’s existing GWAC contracts, and expanding our customer base. 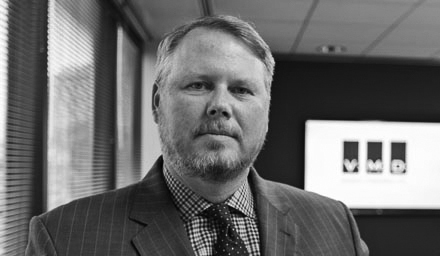 He has been with VMD since it was founded and led application development, cybersecurity and IT modernization efforts for VMD’s major federal clients. 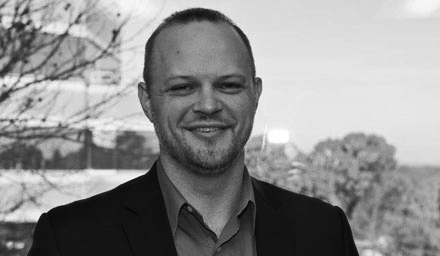 Prior to joining VMD, Mr. Brokaw served as the Director of Strategy Consulting Services for DDLabs, a software development and consulting firm. While at DDLabs, he successfully developed the strategy behind the company’s transition from project-based consulting to technology development outsourcing, while also leading the firm’s strategy consulting practice. Mr. Brokaw began his career in the investment banking industry. Mr. Draper leads a broad portfolio of engagements for VMD at various agencies including the Federal Aviation Administration (FAA), Transportation Security Administration (TSA), Federal Communication Commission (FCC), Pension Benefit Guaranty Corporation (PBGC), and the U.S. Army. Mr. Draper has over 20 years of experience in IT in both the private and public sectors, and he has been consulting for the federal government since 2001. Prior to joining VMD in 2010, Mr. Draper led federal IT initiatives with Deloitte Consulting, LLP and SRA International, Inc. The majority of his work has focused on software development, IT governance, enterprise architecture, business process improvement, and program management. Mr. Steven Scott, C.P.P., joined VMD in February 2013 as Project Manager overseeing the Greater Rochester International Airport. In his role as Director of Homeland Defense, he oversees the Homeland Defense business unit which includes the Transportation Security Administration (TSA) Screening Partnership Program (SPP) contracts. He reports to the Executive Vice President of Homeland Defense, Ms. Nydia Delgado-Garcia. Mr. Scott joined VMD after retiring as the Chief Deputy of the Monroe County Sheriff’s Office, Rochester, New York. He has more than 30 years of extensive experience in varied levels of security and law enforcement operations, program/project management, leadership and executive command of specialized critical response programs, large-scale security and law enforcement missions. He notably served for years as the S.W.A.T. Commander and later as the Special Operations Commanding Officer where he had direct oversight of the regional specialized response programs. Mr. Scott holds Bachelor of Science degree from Empire State College. Keith Townsend is the Director of Recruiting and Acting Director of Human Resources with leadership responsibility for all areas of Recruiting and HR. Keith has over 10 years of experience leading teams of up to 25 across various industries including federal contracting, commercial IT, and staffing. Prior experience includes leadership positions held with Agilex Technologies, now part of Accenture Federal Services, and ECS Federal. Previously, and continuing with VMD, Keith and his teams use a metrics-driven approach with a strong focus on customer delight through continuous engagement and cooperation while infusing Agile methods. Keith possesses a Master of Music from the Manhattan School of Music, a Bachelor of Music from Boston University, and is an Agile Certified Professional. Keith serves the broader NCR community through volunteering, participating in music ministry at his local church, and singing at funerals for fallen or departed service members at Arlington National Cemetery. 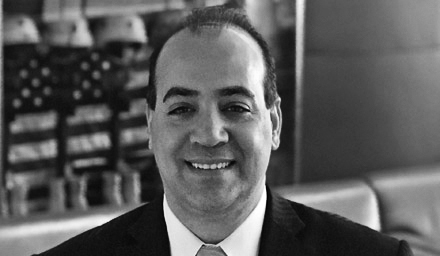 Mauricio “Moe” Couto is the Director of Quality with VMD where he oversees all Quality Management functions and deliverables to ensure VMD processes are consistently applied and optimized to ensure our products and services meet and surpass customer expectations. Moe has over 18 years of leadership and management experience in project and process management. Prior to joining VMD, Mr. Couto was Proprietor and Principal Consultant at Resoluto Consulting, Inc. where he helped organizations, including VMD, establish Management Systems that are compliant with CMMI-DEV ML3, CMMI-SVC ML3, ISO 9001:2015, ISO 20000-1, and ISO 27001 models/standards. When not using process excellence to solve business problems, Moe can be found playing the violin with the Maryland Symphony Orchestra. Stephen Tobash is the Controller with VMD where he oversees all Accounting Functions, prepares monthly and year end financial statements, and ensures VMD’s accounting practices are in compliance with all DCAA, DCMA and GAAP regulations. 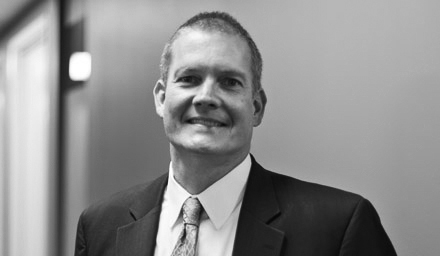 Steve has over 20 years of leadership and management experience in government contracting. Prior to joining VMD, Mr. Tobash served in similar roles with MTS Technologies, Inc. and Star Mountain, Inc. When not at work, Steve can be found playing golf at Army Navy Country Club where he has been a member for over 30 years. Susan Ovalle is the Senior Contracts Manager and Compliance Officer for VMD where she is responsible for all contractual functions and monitors the compliance of the company’s internal policies and government regulatory requirements. Susan’s position requires extensive interaction with VMD’s customers, executive management, business development staff, and program management staff on a daily basis. 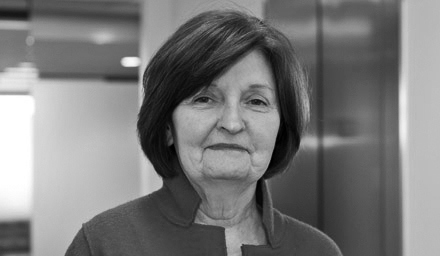 Susan has over 25 years of leadership and management experience in government contracting. 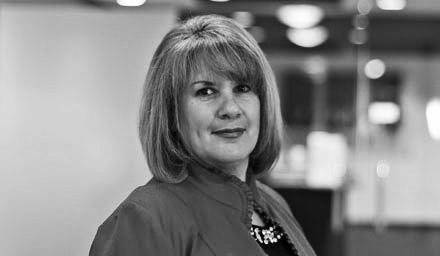 Prior to joining VMD, Susan was the Director of Contracts for Cambridge International Systems, Inc. where she was responsible for all contractual requirements.